November has been so hectic for me. 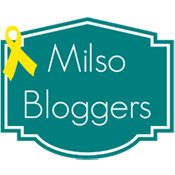 I'm participating in NaNoWriMo, trying to keep up with orders in my ever-growing Etsy shop, and also keeping on top of blogging. Oh, and did I mention that I'm hosting my first Thanksgiving dinner next week when my family comes in town? Yeah... November has been crazy. 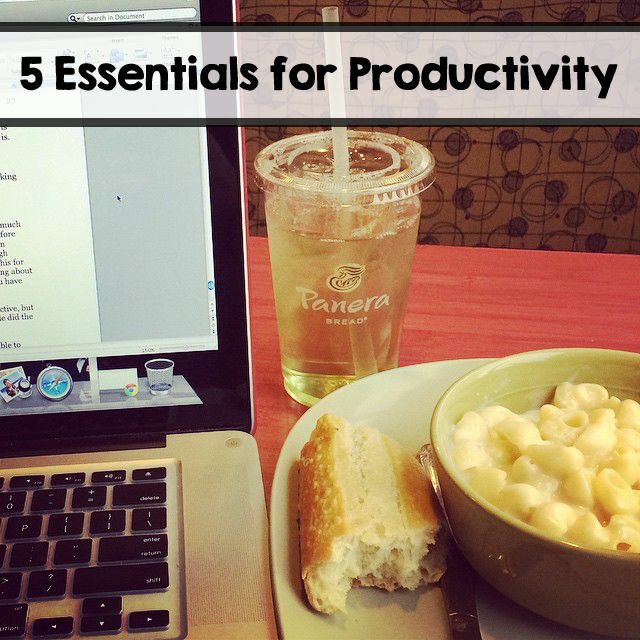 Because of that, I am here today to share my five essentials of productivity. I love hearing what other people to to stay focused on the task at hand, so I thought I'd share a little of my wisdom... or at least what works for me! 1. CAFFEINE. This one is self explanatory. If I don't have my coffee, I'm not productive. It's as simple as that. I like coffee in all ways, as long as it's not decaf. I usually drink it black, but I am a sucker for espresso and fancy drinks from coffee shops as well. I usually have two cups a day. I know coffee (or even caffeine in general) is not for everyone, but I would be totally unproductive without it. 2. GET ORGANIZED. This one sounds simple, but there are several things I do to achieve this. First, I make sure my work space is clear. If I have stuff all over the place, I'm more likely to get distracted. Then, I make a to-do list (every morning) with everything I need to get done that day - in no particular order. Finally, I make a schedule. To do this, I write out the specific times I want to be done with certain tasks. I give myself adequate time to finish each thing, making sure that I accomplish all of the items that need to be done. 3. CREATE GOALS. This one I stole from four years of teaching and setting goals. We always had to make SMART goals, and that's what I try to apply to everything I do, whether it's writing, my work in my Etsy shop, or anything else that needs to be done. SMART stands for Specific, Measurable, Attainable, Realistic, Time-bound. So instead of saying "I want to sell 30 items in my shop", I would say, "By the end of November 2014, I will sell 30 sets of magnets as measured by my online shop." 4. ACTIVE BREAKS. Yes, I said breaks. In order to STAY productive, I have to stop what I'm doing every once in a while and take breaks. Instead of just sitting at my computer, though, I like to do something active. I'm not talking about exercising - that would be TOO long of a break. I mean walking around the house picking up a few things along the way or loading / unloading the dishwasher. Whatever you can do to get away from the task and do something without thinking too much should work. 5. SET TIMERS. Some people say they need to leave their phones in another room so they don't check Instagram or Facebook while working, but I use my iPhone to my advantage. I set timers whenever I start working, and I don't allow myself to stop for any reason (barring emergency) until that timer goes off. Sometimes, I set it for only 15 minutes. Sometimes, it's an hour. I decide based on how much I need to accomplish at the time. 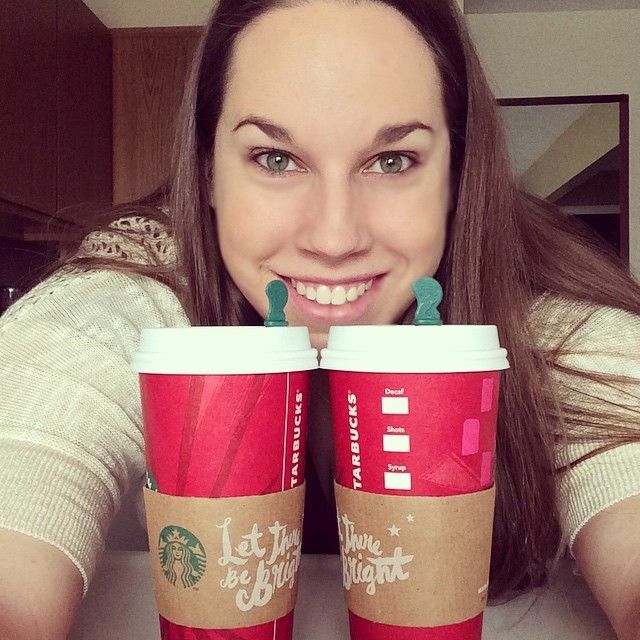 I recently got my caffeine fix at Starbucks when they were running a buy one get one free holiday drink promotion! Don't worry - I did share a little bit with my husband! Has your November been as busy as mine? I love the timer thing. that's one thing I don't do. great idea! I'm such a list girl, but I think the timer thing would really help. You went to Panera Bread! I love it there. And yes, caffeine helps me a lot. What kind of Starbucks coffees did you get? My coworker and I were discussing our favorites. I want to try the Chestnut Praline Latte. I have to do many of the same things to focus and get work done! Wow you have been busy!! I've found goals are really helpful for me as well! Being organized is KEY for me! I cannot function if my desk is a mess! I set timers for myself too. And it really helps!